Getting a dog is a big responsibility, and it will alter your life in many ways. So before you bring your new puppy home, make sure you’re ready by preparing yourself and your home. Make sure that you can handle the time and attention that taking care of a dog requires. Dog shelters are full of dogs that have no homes because of short-sighted owners. You also need to make the necessary preparations to your home. A dog needs to have certain things in place if it is going to feel comfortable right away. 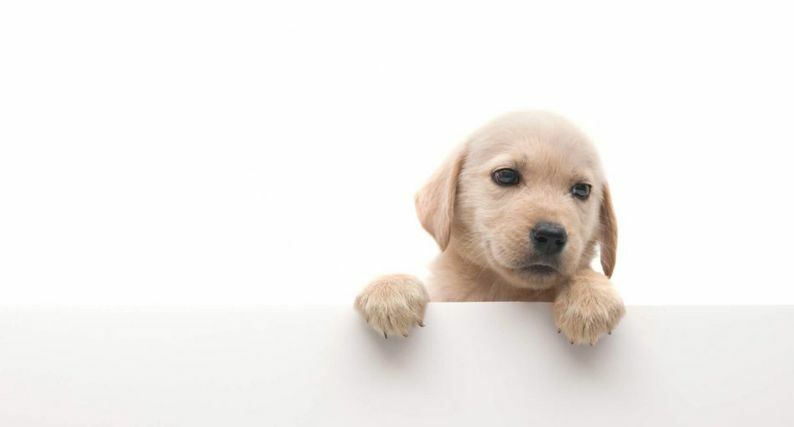 Here are some of the best ways to prepare your home for your new puppy. First, you need to know that not every dog is the same. You would not prepare your home for a Labrador, for example, in the same way that you would a Chihuahua. Not only are different breeds various sizes, but they have different dietary requirements, different levels of intelligence, exercise requirements, and often different common health conditions. The Purina website is an excellent resource; it has a comprehensive guide to every breed of dog that is found in Australia, and details each one’s features, food requirements, and even common health issues to expect. Once you know enough about your new puppy’s breed, you can start buying the necessary items for prepping your home. Make your puppy comfortable with a bed and some toys. Many people choose to initially keep the bed in a closed, tiled, room such as the garage, bathroom or laundry whilst you are toilet training your puppy. Obviously you will only keep your puppy closed in the room during the night and when you go out. This can help to protect your furniture from little teeth as well. Not only do different breeds have different dietary requirements, but puppies also eat differently to adult dogs. Make sure that you get the right kind of food for your dog, and most importantly of all, make sure that you buy it—and everything else—before you bring your puppy home. This also goes for a water bowl (bonus tip: if your dog has long ears, as spaniels do for example, get a bowl with tapered sides, and you will save a lot of mess!) and a collar and lead. Get a tag with your number and the vet’s number, so that if your puppy is lost, the person who finds it will know who to call. Before you bring your puppy home, make sure that you set some rules. Will your dog be allowed upstairs? Will it only be allowed in certain rooms? Are you going to let your dog onto the furniture? Once you decide on these rules, stick to them, and train your dog accordingly. You might need a gate to corner off certain parts of the house. You will also want to make a plan for how you are going to train your dog. You might want to get a book to help you with your breed, or you might consider a puppy training school, which has the added benefit of puppy socialisation. If you do join a puppy group however, make sure that your puppy has all of its vaccinations first, as you don’t want it getting sick from others. Despite all of your training, there are bound to be a few mishaps. You might want to chew-proof the bottom of your furniture, one way to do this is by wrapping foam or old cloths around the base of your furniture. This way, you can play with your puppy and let it run wild, without having to worry about your nice house. Mind you don’t get too carried away though, you still have to train it!